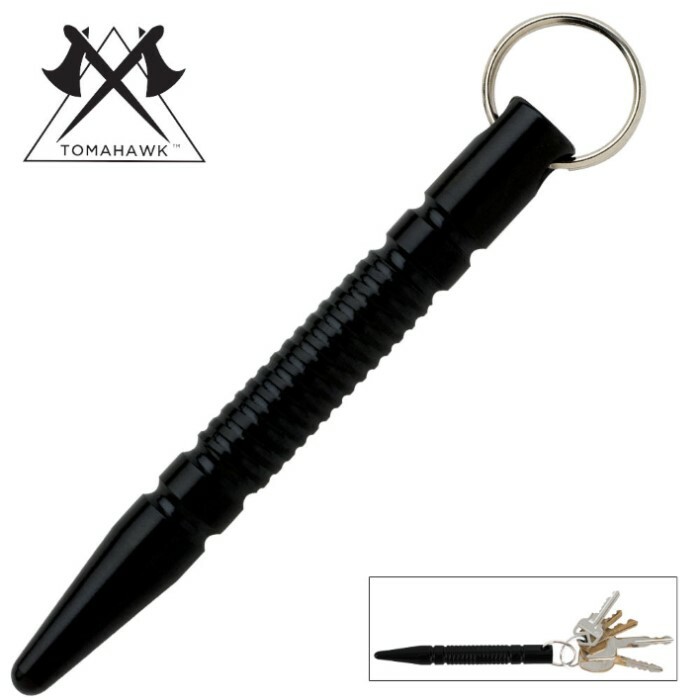 Black Aluminum Point Kubaton Keyring | BUDK.com - Knives & Swords At The Lowest Prices! 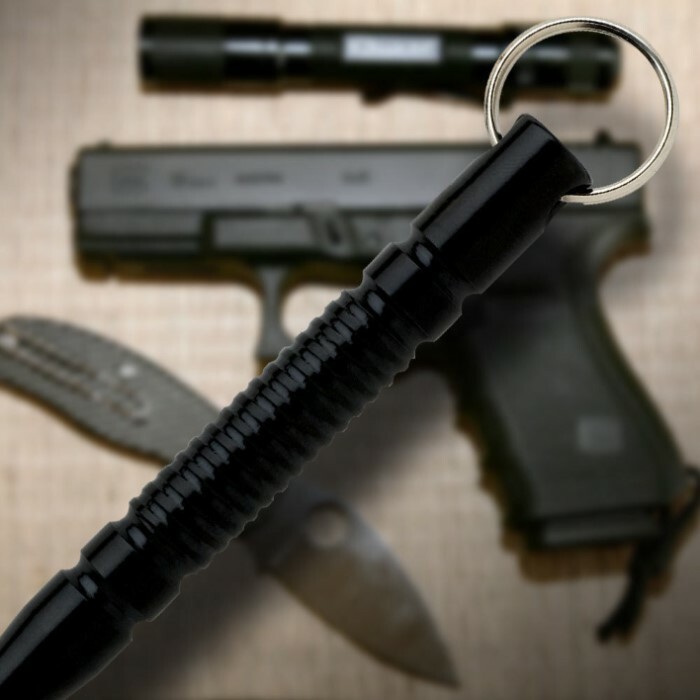 Kubaton keyrings are ideal close-quarter self-defense weapons. Depending on the manner held, the Kubaton keyrings can be used to deliver hammerfist strikes, pressure point attacks, hardened fist punches, or metallic flailing attacks.